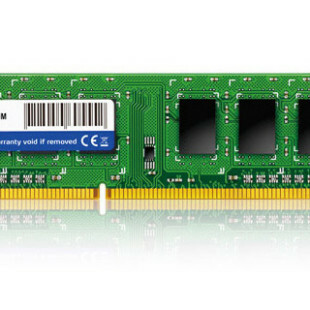 G.Skill International Co. Ltd., manufacturer of extreme performance memory and high performance solid-state storage, has today launched the 2,000MHz CL7-9-7-24 1.65V 4GB (2GBx2) DDR3 kit with its latest Flare heatsinks, as the ideal performance partner for AMDs latest 6-core processors. 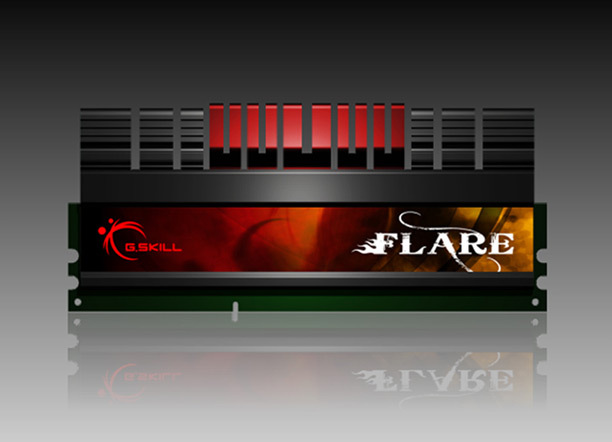 G.Skill’s Flare series has represented high-performance memory modules for the AMD platform since its first exposure in Cebit 2010, and G.Skill continues its enthusiast commitment in the platform. 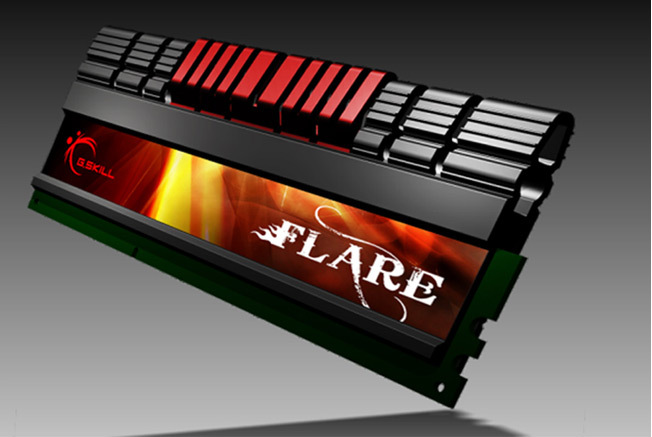 Now the Flare family brings 2,000MHz to the world of AMD, with the incredible timing of CL7. 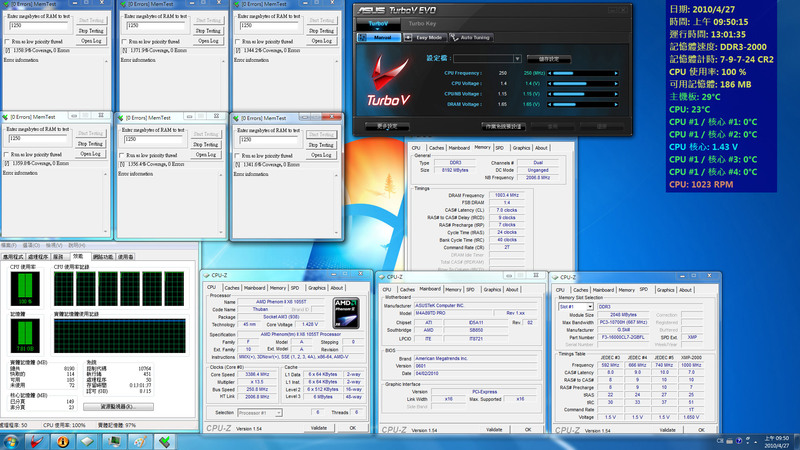 It provides AMD enthusiasts the perfect choice of high-end memory to make the most of overclocking the latest AMD system. This kit has passed the usual series of strict internal testing here at G.Skill, with validation currently on ASUS’ M4A89TD PRO motherboard (AMD 890FX chipset) to absolutely ensure compatibility, stability and performance. “Here in the G.Skill R&D team, we are yet again continuing to lead the way and produce the best performance memory modules for our customers. After some significant effort and help from our partners, we are very glad to finally launch DDR3 2,000 MHz Cl7 kits for AMD enthusiasts.” commented Tony Chou, Senior R&D manager at G.Skill.